A trainee jockey has been kicked to death by an aggressive stallion at the local stables. Deemed an accidental death, the case is closed. 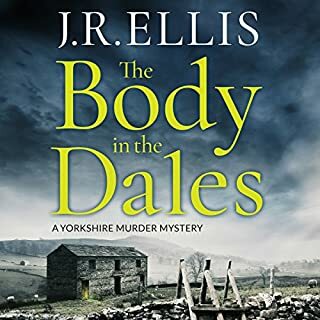 But when the jockey's brother returns from active service, he sparks an armed siege, demanding the investigation be re-opened and the truth uncovered. Kickback is the third novel in the highly acclaimed DI Nick Dixon Crime Series. ©2015 Damien Boyd (P)2014 Brilliance Audio, all rights reserved. Racing, Roadies & Ruin Abound! DI Dixon does it again. 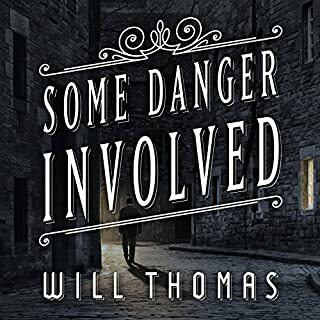 With merely a moments notice since his last case, and still not fully recovered from the wounds it inflicted Detective Inspector Dixon is onto a horse mauling that may not be what it seems. Accompanied by a skeleton crew, he enters the world of racing to find out what's transpired and who's responsible. Quick and potent like the two before, this thriller plays out interestingly. Unlike the others, there are a few too many characters and a slight implausibility for this reader. Still a worthy listen as Napoleon gives us his oratory best! Kickback starts where Head in the Sand ends, with detective Nick Dixon recovering from his knife wound. A trainee jockey has apparently been kicked to death in his stables at the race track by an aggressive horse. The jockey's brother believes he was actually murdered and takes strong steeps to assure that the police are forced to investigate it as such. Thus begins a story of murder, blackmail, and other criminal activities. DI Nick Dixon and his police partner/girlfriend Jane ultimately resolve the case but not before more murder. 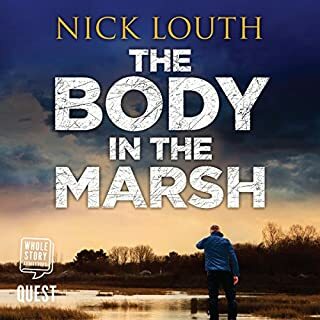 This is Book 3 of the five novel Nick Dixon police procedural series. The setting is in the midlands of England. This was an average murder mystery. It started out fine but slowed as it developed. The reader was excellent with a level of suspense as he spoke. The plot was fine but there was not an exciting movement of action. too much traveling the racetrack and environment. I was hoping for some quicker action scenes as there are many books in the series. Didn't like this book ! The book was not good, but not like the first one. I continue to enjoy this series very much and admire the author's plot and character development of the "hero" . I look forward to listening to the next book as well. However in all 3 books so far the main female character has a soft single tone subdued voice on each every response, every bit of dialogue, even when the listener is expecting moments of obvious emotional and climactic responses. Given her important role in the story with our favorite DI who we are rooting for, it is somewhat of a let-down, somewhat frustrating to hear the constant unvarying monotone voice. 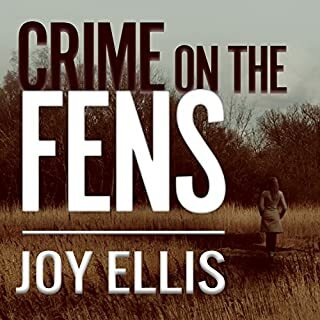 Audible books / audio books can take unknown or little known authors works over the top and provide it exposure to tens of thousands of listeners outside the authors country of publication. 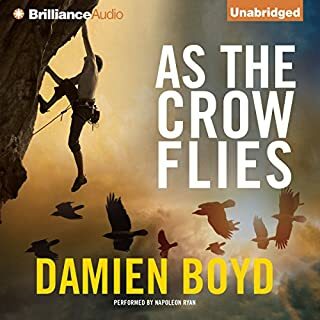 I really like Mr Boyd's works and this publisher but fixing this narration issue seems necessary to attain the next level of international readership (listenership). I just adore Dixon. His and Jane’s relationship is without passion but they do say some cute things to each other. And they're always so professional. Even though they are sleeping together, and everyone knows it, it's funny how every time Dixon asks her to do something she always ends her answer with "sir." This time they’re looking for the murderer of a would-be jockey. And, good grief, it sure was a surprise ending. And, again, how they go about finding the proof is amazing. I like the team, too: Jane, Louise, Dave, Mark and DCI Lewis. They all share the misery of hunting for clues that lead somewhere, or lead nowhere. There’s swearing and the F-bomb is used 18 times. As to the narrator: I think I’m enjoying this series so much is because of Napoleon Ryan. His male and female voices are so fantastic. Unfortunately, I bought three of these books at one time without listening to a sample. The narration is so campy that I couldn't enjoy the story or get into the characters - especially the female voice used - breathless & without tone or emotion. It really is unfortunate. The narration was so bad that I could not finish the story. His rendition of a female voice was fake, sounded like a drag queen (which did not fit the situation. Storyline was poor and story was weak in general. From an avid audible user....don't waste your time. a little bit boring but passable story but the narrator's female and posh bloke voices were annoying and actually as bit insulting to women. I like these novels, they don’t give the game away too easily. A touch repetitive in places hence lower stars, easy listening with just enough tension to hook you in. It’s such a shame because the Damien Boyd stories are good. Napoleon Ryan is a dreadful narrator. yet another gripping story off to listen to swang song next well done all . A great little crime novel, well researched and contemporary, the narration was brilliant and made this all the easier for me. Hope to read more of this author and listen to more of this narrator as it was far superior to the last couple of books I listened to. 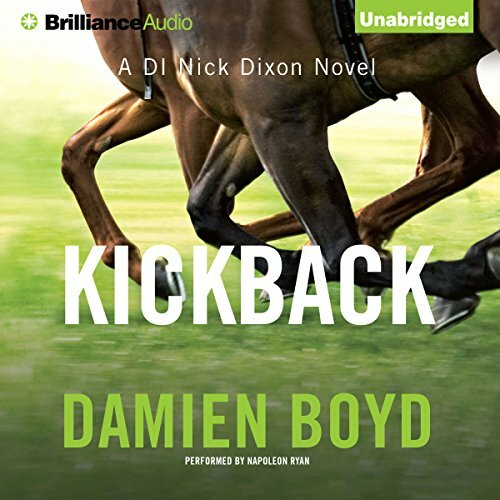 Where does Kickback rank among all the audiobooks you’ve listened to so far? What other book might you compare Kickback to, and why? What about Napoleon Ryan’s performance did you like? What would have made Kickback better? His portrayal of women was awful. They were breathy and seemed to be trying to be seductive every time they spoke. This is probably the worst reader I’ve listened to. Can’t finish the book and will ask to return it. What character would you cut from Kickback? So disappointing, the story might have been good but I couldn’t concentrate on it because of the terrible voices the reader uses. If you could sum up Kickback in three words, what would they be? What was one of the most memorable moments of Kickback? Hard to pick one, but the ending was gripping. He is a bit ponderous to start with but as the story picks up pace, so does his reading. It is clear and, in being fairly dispassionate, somehow adds to the excitement. In a sense, yes, but actually didn't want it to be over too quickly either. 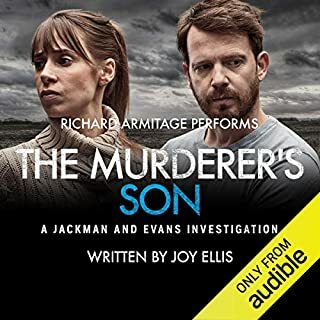 We listened to it on a long journey in the car - really good for that because although it has its twists and turns, it is not complicated or esoteric.